During the October 15th launch the brand informed us that they would be working with Nike on more collaborations. 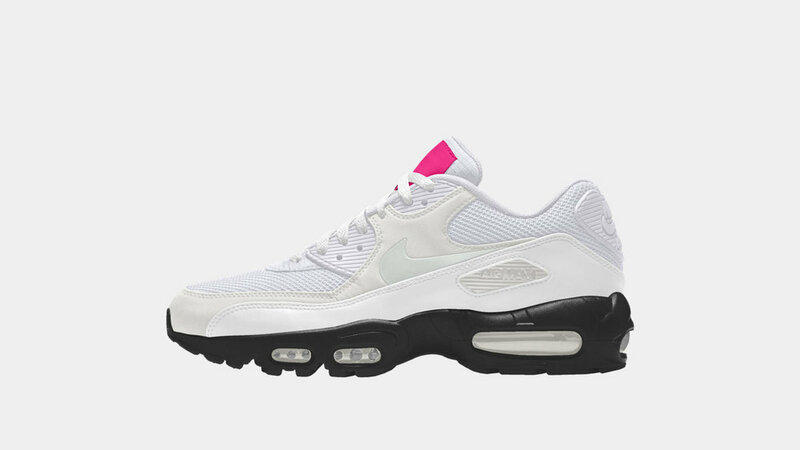 Patta By You will allow you to put your own twist on the AM 90 and AM 95. You’ll be able to build your shoe in the new 3D builder with some pretty cool customization options. The two sneakers will include five upper colors, three tongue labels and choice of black, white, or tonal flood tooling. 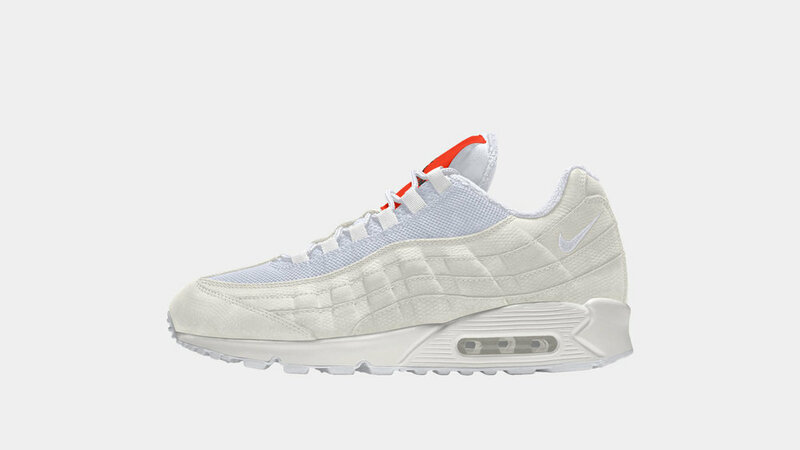 The AM 90 and AM 95 will have an option of contrast or tonal Swoosh articulation. The shoes are available now via nikebyyou.nike.com/patta from November 26 through December 3. Go get your customization on!